Today we made a trip to Masada, the site of the Jewish zealots last stand (AD 73) after the AD 70 destruction of Jerusalem. Tristram’s Starling, also called Tristram’s Grackle, were in abundance. 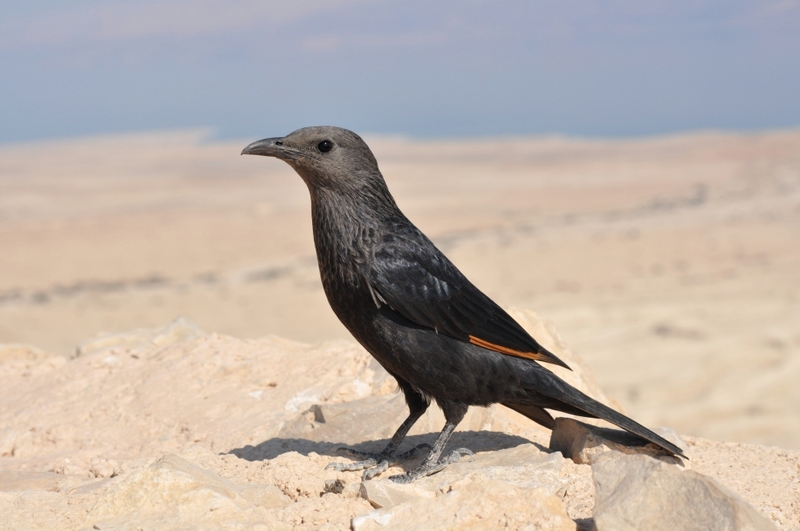 Tristram’s Starling at Masada. Photo ©Leon Mauldin. This species is named after Henry Baker Tristram. The males have glossy iridescent black plumage with orange patches on the outer wing, which are particularly noticeable in flight. The bill and legs are black. Females and young birds are similar but duller and with a greyish head, lacking the plumage gloss. 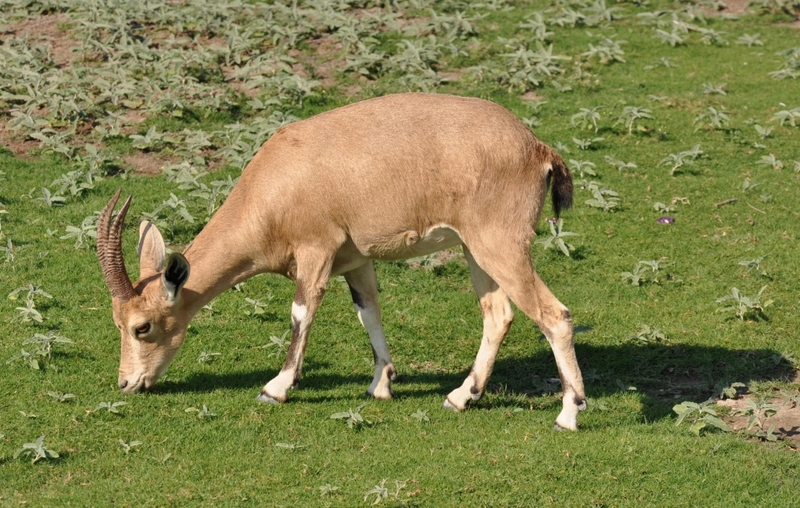 Ibex at En Gedi. Photo ©Leon Mauldin. 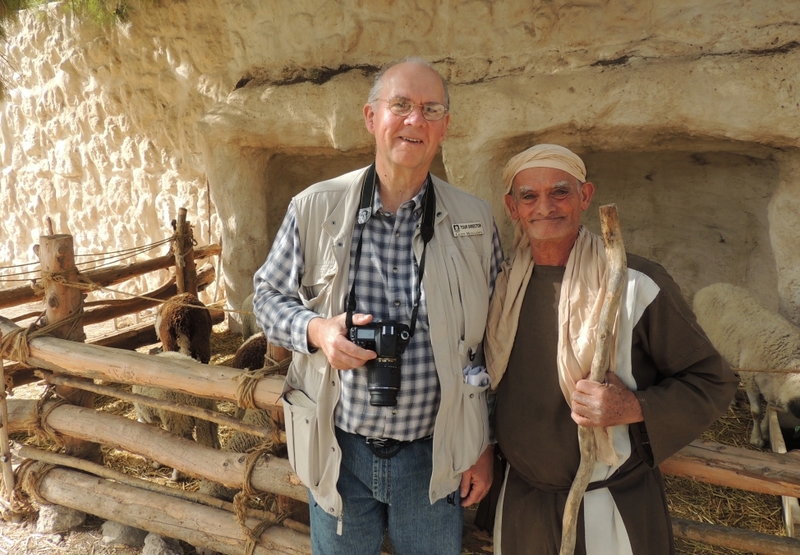 Tour member Mike Eison shared this photo he took this past Friday at Nazareth, at the Nazareth Village. The shepherd, his sheep in the fold behind. Shepherd at Nazareth Village. 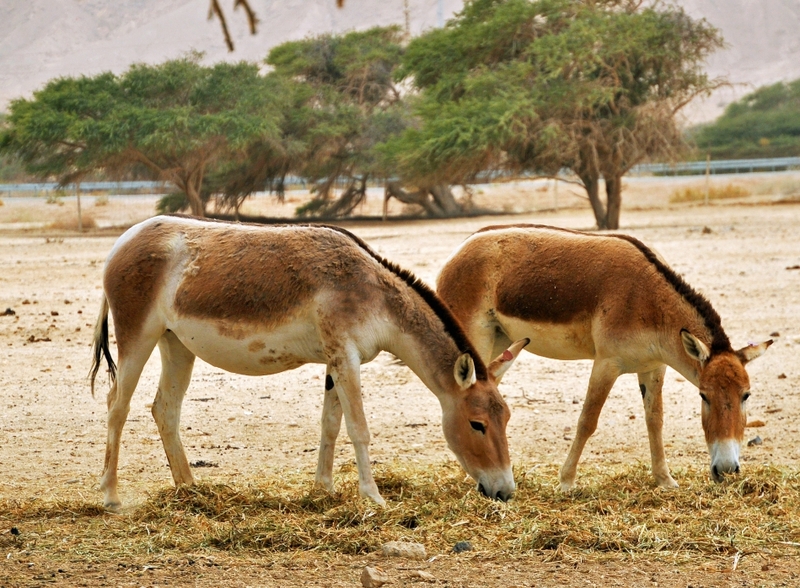 Photo by Mike Eison. Thanks for following our travels. Tomorrow is a walking tour in Jerusalem.